When our students achieve greatness, our researchers make breakthroughs or our faculty members earn honors, our news team is there to bring their stories to the world. 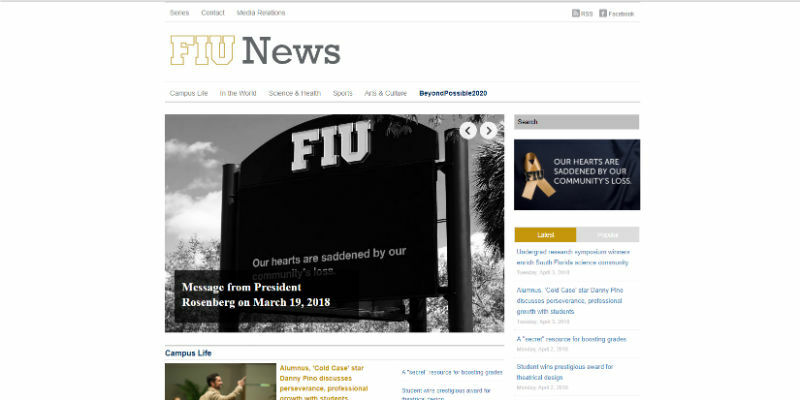 Featuring in-house journalists, videographers and photographers, the news team brings unparalleled depth and perspective to our university’s accomplishments. Our work hasn’t gone unnoticed. 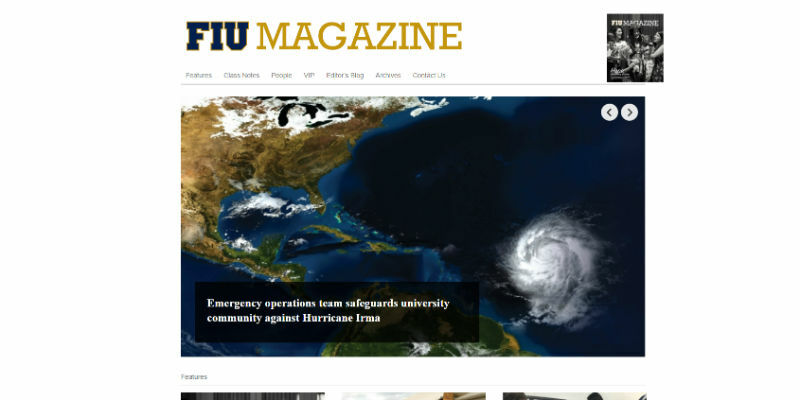 Over the past five years, FIU News has generated more than 5 million pageviews and FIU Magazine has made it into the hands of 2.4 million alumni and supporters. That kind of reach has serious value: the average story generated $6 million in ad revenue.